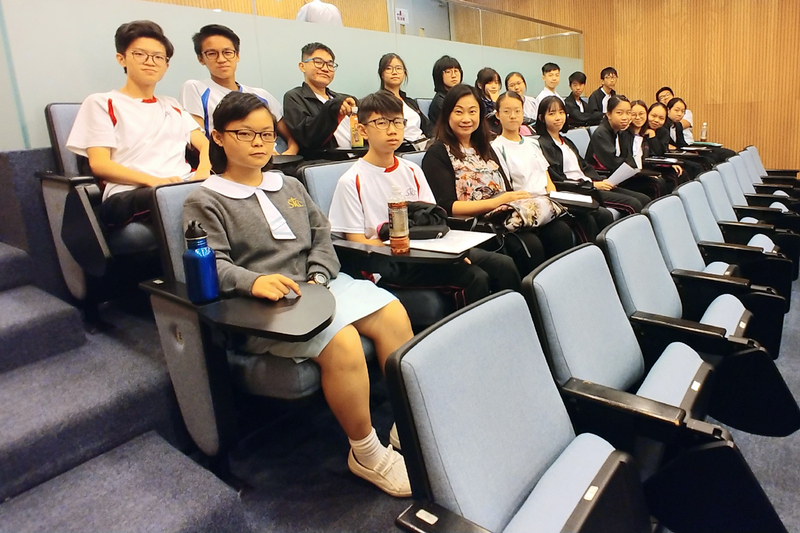 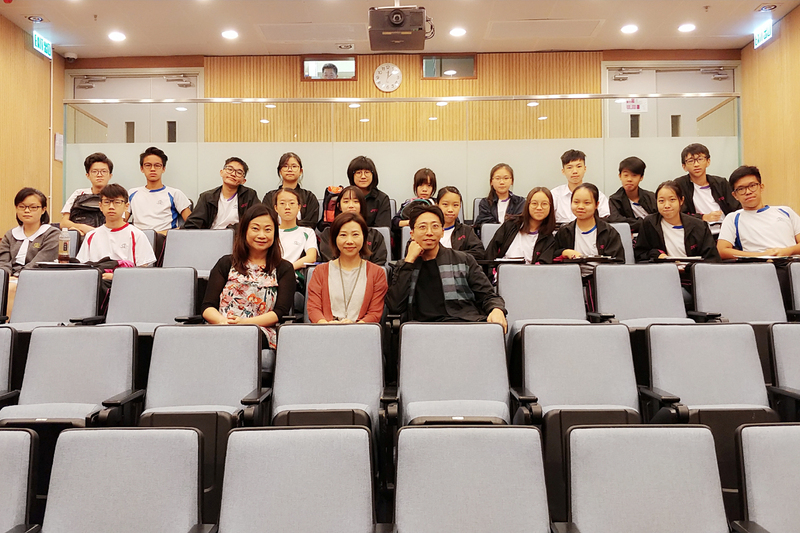 The School Culture day scheme is presented by the Leisure and Cultural Services Department (LCSD), and our students of S4 and S5 in STCC who major in Visual Arts participated in Medialogue art apprecation on 11 Oct 2018 at Hong Kong Visual Art Center. 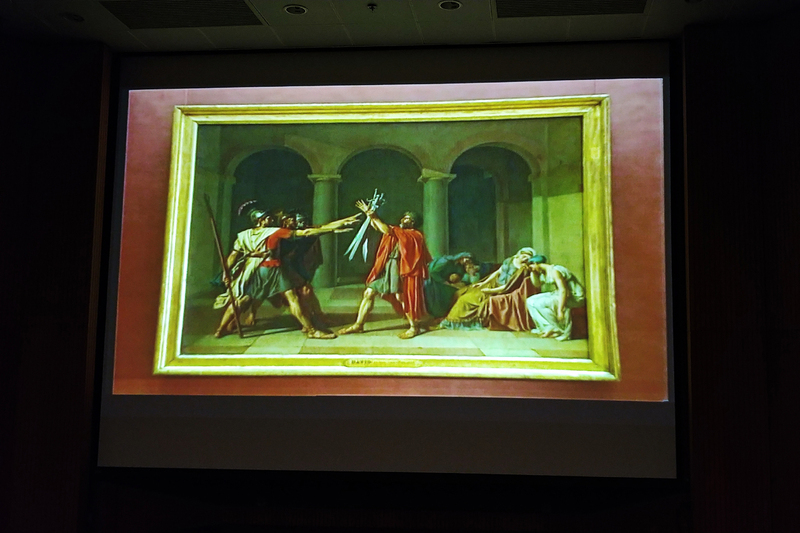 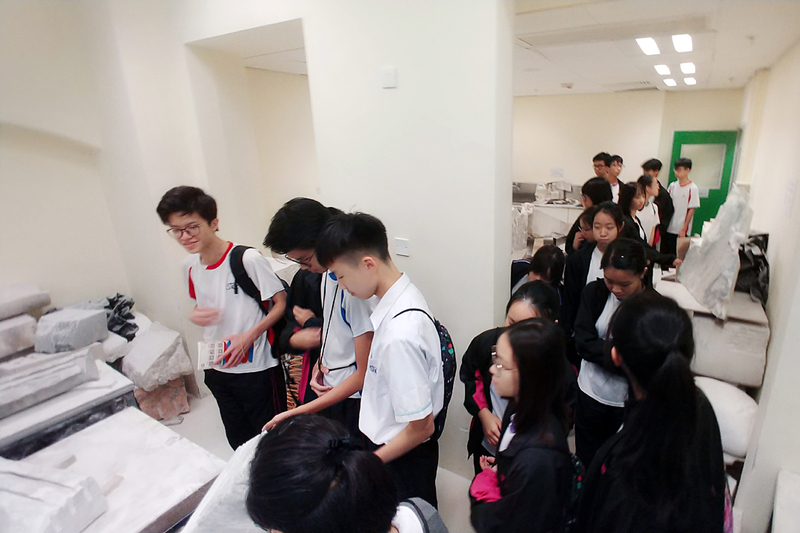 The guided tours to medialogue enabled our VA students to visit works of art by media artists and stimulate our students’ understanding of art practices, e.g. 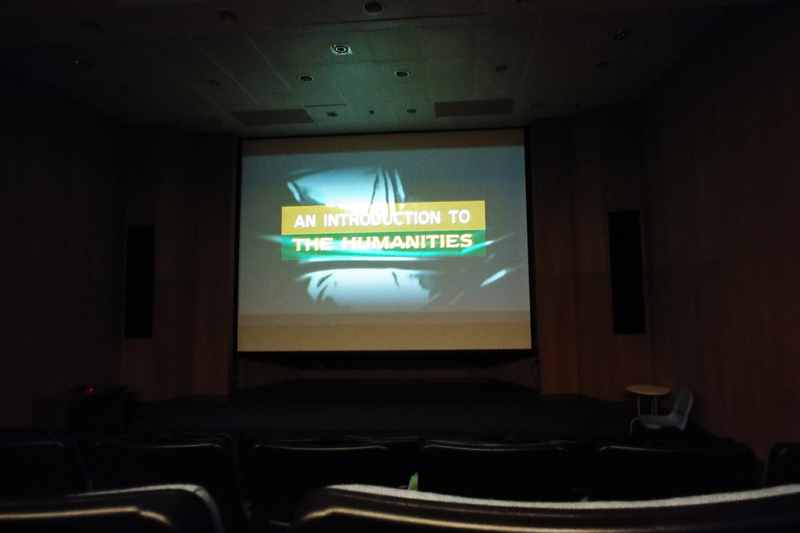 how media relates to contemporary art practices and ideologies of media art in a constantly changing sociocultural environment, the cultivation of aesthetic values and the manifestation of cultural content, etc. 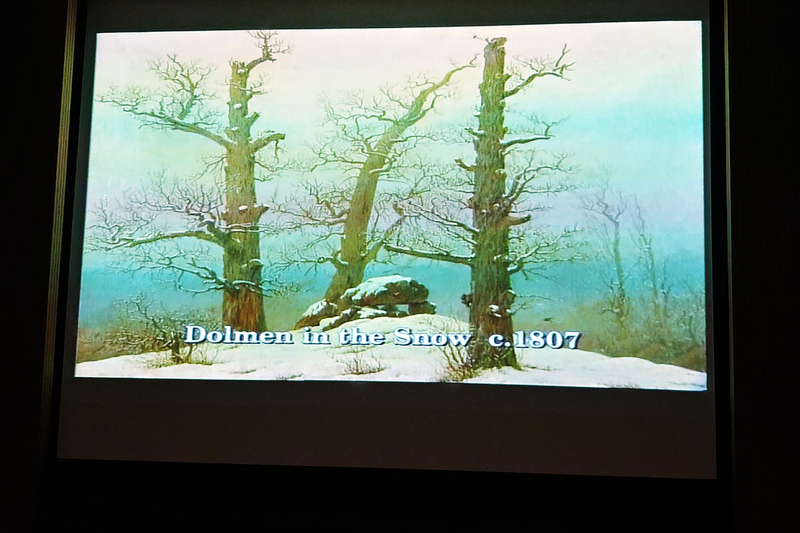 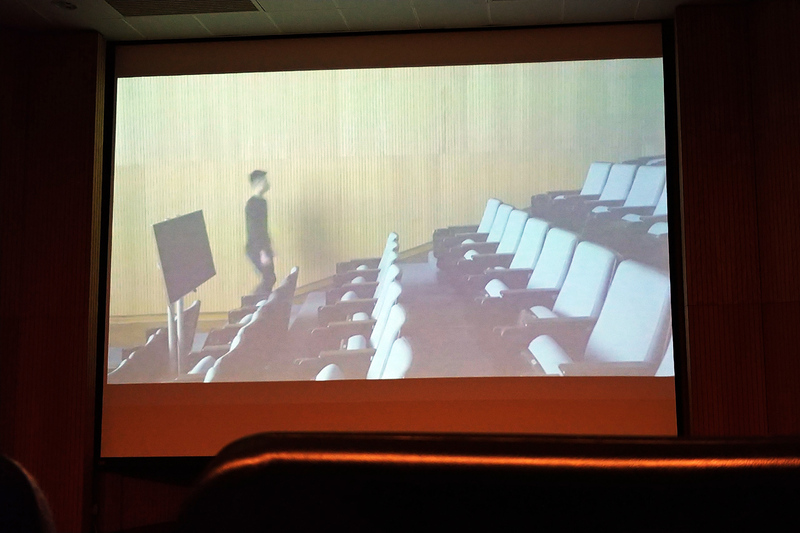 There were 2 Screening programmes and 1 artist’s sharing section. 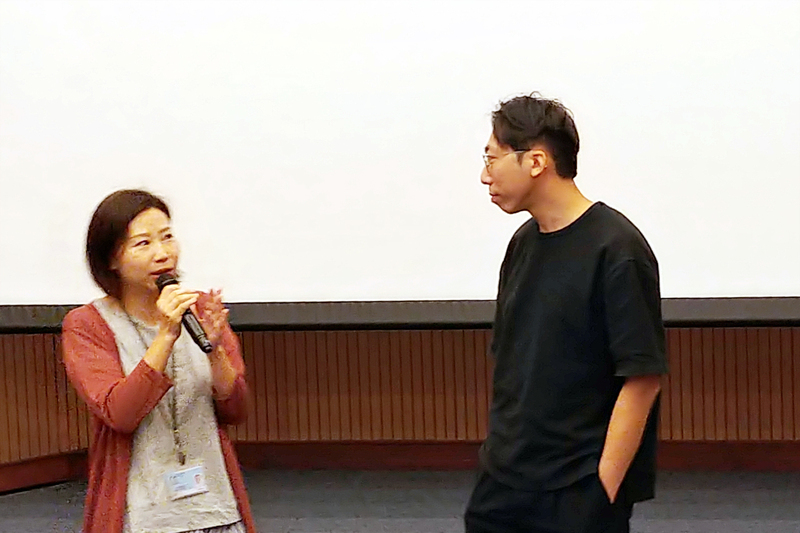 And we had great opportunity that Mr. Morgan Wong descript his concept development about we cannot resis the nature of our feet being younger than our head in person. 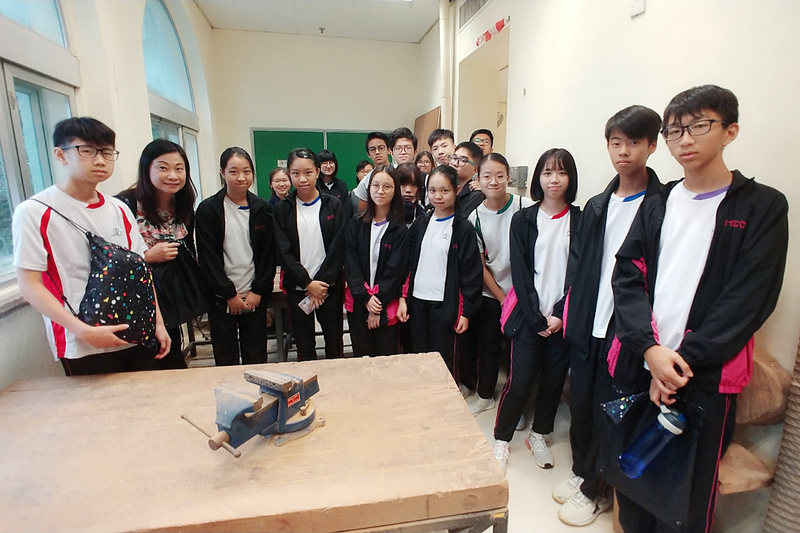 Finally, we were invited to have a short tour which we looked around wood studio, stone studio and metal studio, therefore this visit not only broadened our VA students’ horizons but also inspired them a lot.